I don’t have power and find myself at the local Starbucks to get online, so this post will be long as I prep for the weekend. 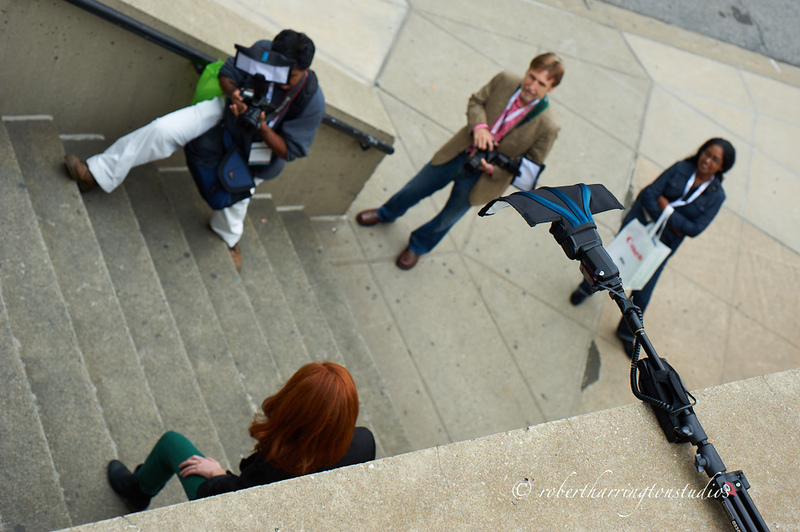 Last Thursday and Friday I was at the Photoplus Expo in NYC for Expoimaging, running in-booth and location shooting events. In the booth, I demonstrated the new X-Large Flashbender and did the three light headshot/portrait. Anelisa was the model. Friday I worked in the 40’s glamour style again with Anelisa. 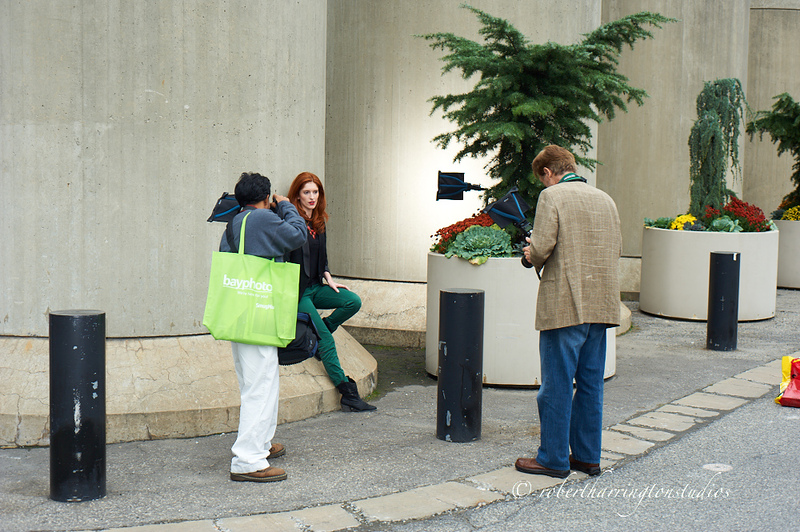 After my in-booth presentations, I ran two small location lighting workshops right outside the Javits Center. 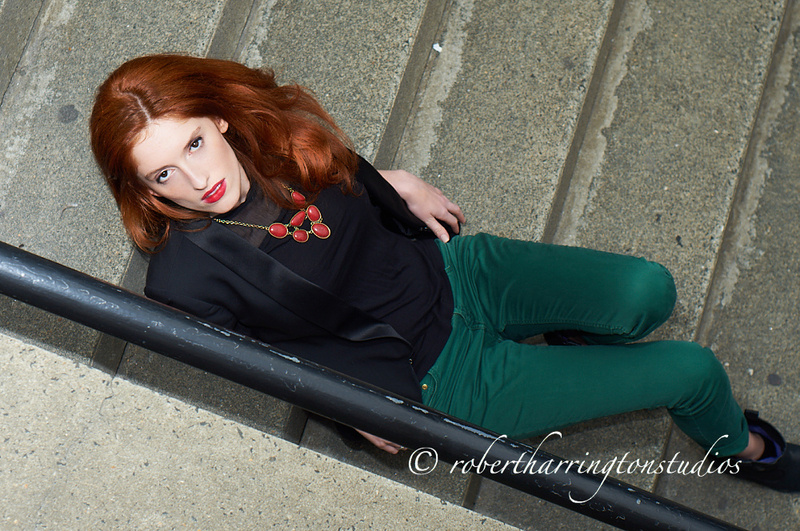 The second model provided by Expoimaging, Madison, joined us for this shoot. Then we moved to another location. Then on Monday, Sandy rolled through. I walked back home to find the flooding all around my house but, thankfully, none of it got in. 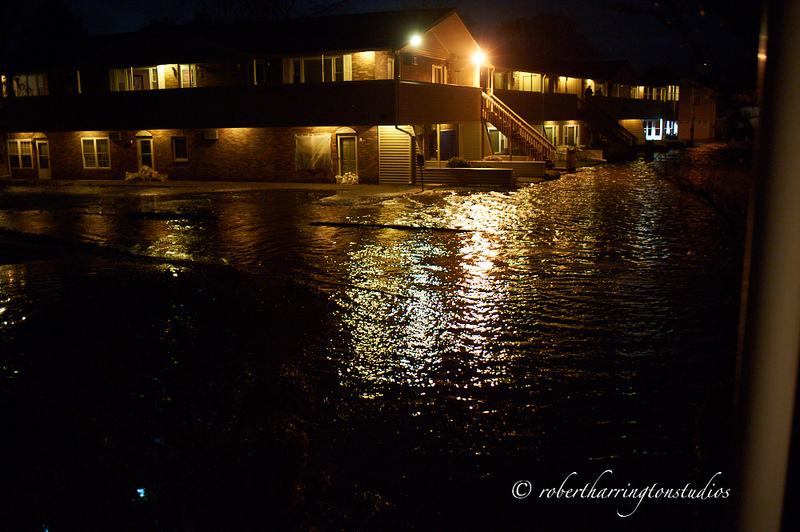 The view from my front porch now underwater. 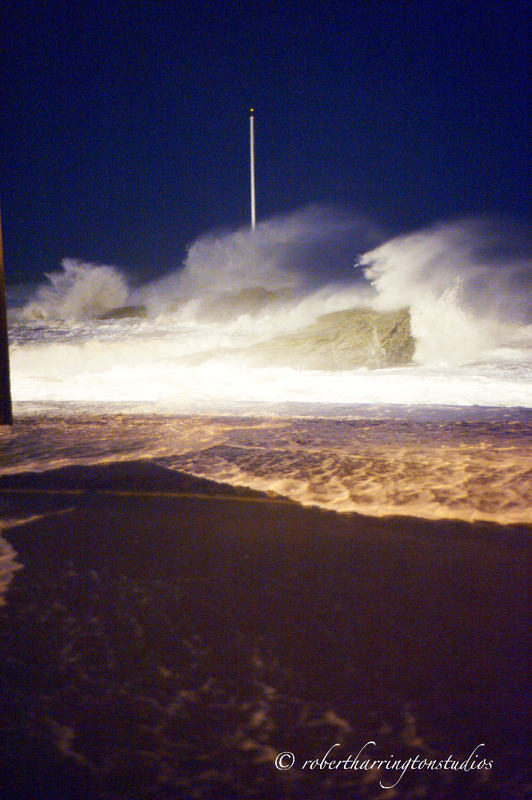 I’ll have more images from Sandy soon. 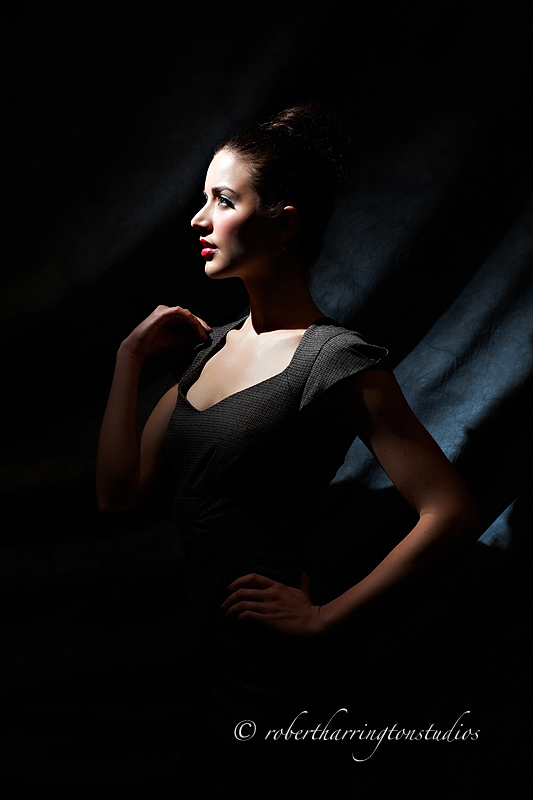 If you are in the area, sign on for a fun and creative small flash photography event! Many thanks to everyone from Expoimaging for having me in the booth at the Photoplus Expo and treating me so well at the event. I had a blast working and hanging out with them, especially Lizzy, who took me to the Photographers Ignite event at Canoe Studios. Thanks Lizzy, Audrey, Erik, and John!